Tools and utilities for power steering racks, pumps, gears at a good price. The widest section of our website is tools and utilities for power steering because we know that power steering is one of the key units in a car. The topic of car unit remanufacturing has not been not covered at length so far. 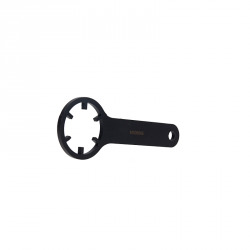 We strongly believe that there are at least two solid arguments to have our steering rack service tools. The first reason: it is much cheaper to repair a failed unit instead of buying a new one, especially, when you have instruments suitable for any particular failure. And the second reason: with our tools for power steering gears you save your time by detecting a failure and having an opportunity to remanufacture it at once without even going out. We all know that time is the most precious thing nowadays, the only thing which is impossible to buy or return. We mostly manufacture tools for reconditioning of power steering racks. You can order fittings and sets of instruments which facilitate the repair of the car unit significantly. We also have several test benches for testing racks and even flushing of the whole power steering system. 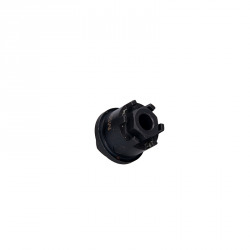 We produce repair tools for power steering pumps as well. 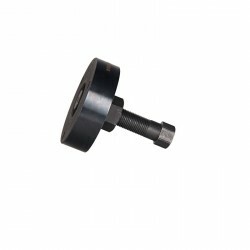 Mounting and dismounting of hubs and pulleys has never been so easy yet. By the way, you can check it by yourself: we conduct training on using the tools for power steering racks. You can attend our three-day course on quick testing of car units and proper application of the instruments. It the former is not necessary because such stands has approximately the same operation algorithm. However, the latter is essential for learning because our rack and pinion steering repair kits were uniquely invented by our company, as well as the rest of our tools. That is why we recommend you to spare three days in order to learn how they work. 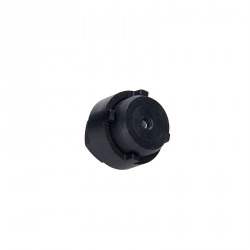 One of the most popular instruments is power steering pump pulley removal tool which is used for careful and fast dismounting of pump pulley. Our instruments prevent car units from damage, prolong their service and ensures quality repair. Visit tools for alternators to learn the instruments that we offer for repair of shock absorbers. See the files attached in product cards of the section power steering components to look through shafts and rotors which can be sorted by a particular car model. For repair of power steering system There are 106 products. Assignment: dismounting of the power steering pump pulley hub. 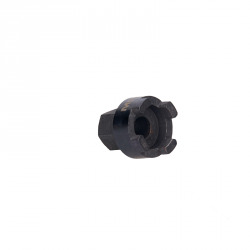 Use: used in repair of the hydraulic system power steering pump. Features: minimum risk to damage the pump itself in repair. Manufacturer: MSG. Assignment: dismounting of power steering rack pinion seal; Use: used in repair of power steering system; Features: tool prevents pinion from mechanic damage. 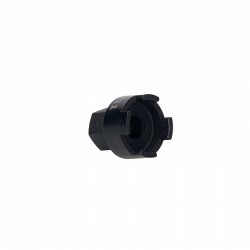 Features:easy disassembling, assembling and adjusting of steering rack side tightening nut; tool prevents nut from damaging and provides quality repair. 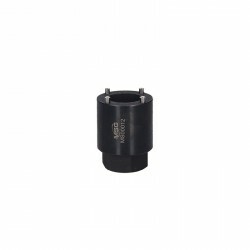 Features:quick disassembling, assembling and adjusting of steering rack side tightening nut; tool prevents nut from damaging and provides quality repair. 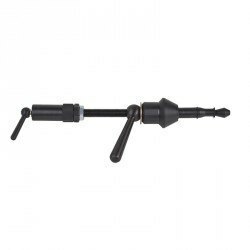 Features: mounting and dismounting of bottom nut of steering rack pinion; tool provides quality repair of steering rack pinion. 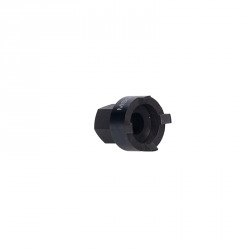 Features:mounting, dismounting and adjusting of steering rack side tightening nut; tool eliminates the risk to damage nut in the working process.